The CFO of Chinese telecom giant Huawei, Meng Wanzhou, was arrested in Canada on Saturday for allegedly violating US trade sanctions against Iran, reports The Globe and Mail. Wanzhou, who is also the daughter of Huawei founder Ren Zhengfei, was arrested in Vancouver over the weekend when she was transferring flights in Canada. She now faces extradition to the US, as, according to Huawei, she’s been chared in the Eastern District of New York. Following Wanzhou’s arrest, several Chinese companies’ stocks plummeted – including Huawei‘s supplier firms and its main rival, ZTE. 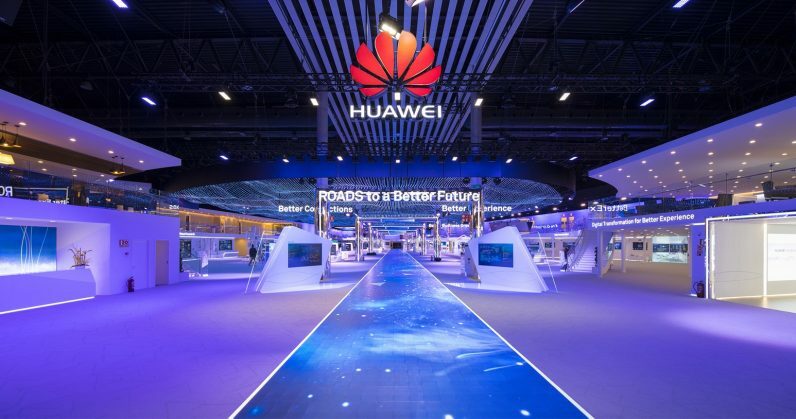 News of the incident comes after President Trump signed a bill in August to ban US government agencies from using both Huawei and ZTE‘s telecommunication devices and services. We’ll keep an ear to the ground and update this post as we learn more.